Boat tours Kastela for real travelers, for those who like to discover new ways of spending holidays in Croatia. We will take you to extraordinary places which you will never forget. Free to choose among different types of boat tours. 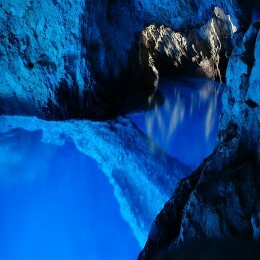 Most popular tours are, Hvar and Pakleni Island, Island Brac and Bol, Blue Cave, Vis and Three Island Tour on Island Drvenik. We are team of people who organised sea active holidays for everyone who wants to create their own escape in nature and spend their days being active and relaxed at the same time. Our team consists of people in head office who will arrange everything for you and help you with booking. 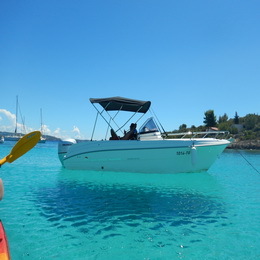 Other part of the team are professional skillful guides who will help you feel safe in every step of your sea and boat. Regarding our tours we advice you slow down, relax, open your eyes and look carefully, touch nature around you and feel life in it.